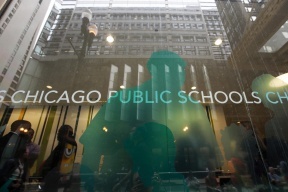 Mayor Rahm Emanuel and Chicago Public Schools are expanding high quality academics in seven neighborhoods with 3,800 more students at eight schools getting access to proven programs like International Baccalaureate (IB) and Early College STEM (Science Technology Math and Engineering). Through these new investments, four elementary schools and one neighborhood high school will become the latest schools in the city to offer high quality IB programming. Additionally, three high schools will transform into Early College STEM schools that leverage external partnerships to prepare students for the technology careers of the future. Both IB and STEM programs help students get college and career credit while they’re still in high school, and this neighborhood investment will move the district closer to Mayor Emanuel’s goal of 50 percent of graduating seniors earning college and career credit by 2019. 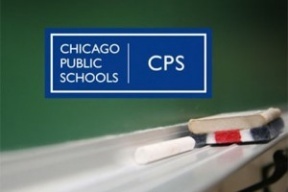 Last year, more than 43 percent of CPS graduates earned one or more college or career credentials through IB, AP, dual enrollment and other rigorous programs – representing a 39 percent increase since 2014.